We are realtors for farmland, ranches, rural real estate in Uruguay and Argentina since 1997 and in Paraguay since 2006. What we advise our customers to do with their funds is quite often what we do with our own funds. Investment in farmland has become more mainstream compared to 10 years ago and farmland valuations rose quite strongly in most parts of the world since 2004, as they did in the countries mentioned here. Operational farming returns have risen substantially, too, but still less then land prices. As of end of 2014 one can expect 2,5-4,5% operational returns on (land-)investments in Uruguay, 3,5-7% in Paraguay. As comparison, returns in the US may be around 3% (as stated in this Sept 2014 Forbes article), operational returns in Western Europe typically being around 2%. 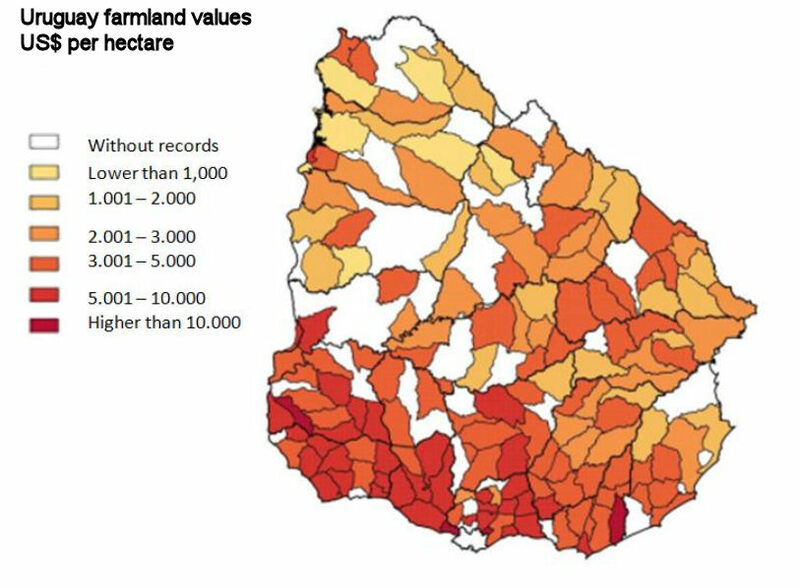 See also Financial Time's Feb. 2015 "UK farmland returns more than Mayfair"
return through appreciation of farmland in Uruguay and the Paraguay Chaco was in the range of an accumulated 500 – 700 % in the decade to 2014. Farming in southern South America is in an earlier state of modernisation and intensification, having more upward potential then their first world counterparts and are not relying on state subsidies. 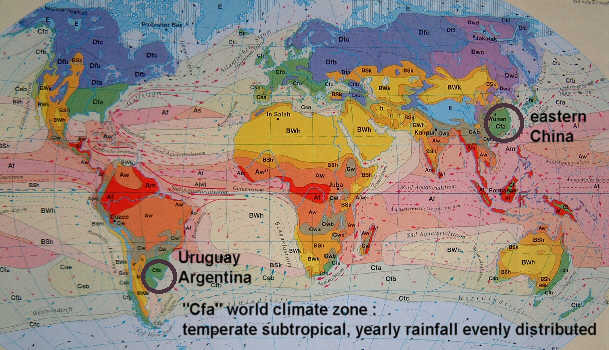 Uruguay has a rather European culture and rather stable political, juridical and social framework, geographically being part of the Pampa Humeda, the temperate climate macro region with roughly 1.200 mm of rainfall rather evenly distributed annually and often with black rich agricultural soils, similar to the Prairie States of the US Midwest. Paraguay is a country with weaker rule of law, but offering, especially in the Chaco, lands of very attractive price/value ratio. Climate and soils correspond to the tropics. For the time being we discontinue offering properties in Argentina unless they feature historic architecture. “offers Uruguay farmland >US$4M” link to listings that are primarily agri investments. 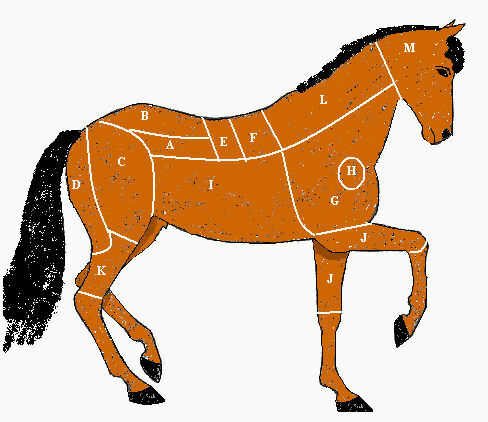 as a consumer you should consider to turn to horsemeat. It is delicious, tender and lean. But above all, the horse is no ruminant, it does not emit methane while digesting its food the way ruminants do. Considering to become a cattle rancher in Argentina or Uruguay, do consider to become a meathorse rancher instead. Not that there would money to be made at current stage (2018), but methane emission is an issue mankind must address.